I am a student of Xavier School of Human Resource (XAHR). Xavier’s is a legacy, the name Xavier’s has deep roots in many noble aspects of development, one of them being Education. Being from a convent school, I have had a chance of being part of the loving culture the Missionaries in India have created. Coming back was like coming back home; it was my privilege that by God’s grace that I got the golden opportunity to be a part of this family. The deep-rooted values, its strong principals and noble linkages are undoubtedly known throughout the nation, which has and definitely gives me a better sense of path. The city Bhubaneswar is also very close to my heart. We all know the Jagannath temple situated in the city is one of the four pilgrimages for the Hindus. The beautiful infrastructure of the campus speaks for itself. The infrastructure provides us with all the facilities we could imagine in a top B-School. 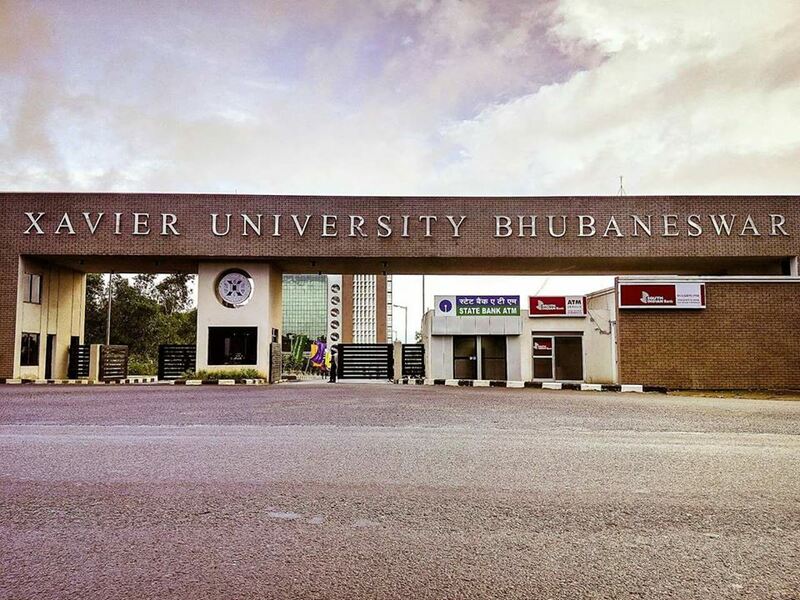 The culture of Xavier’s University, Bhubaneswar (XUB) embodies in itself the idea of the holistic development of its students. This fact is also reflected in its infrastructure planning. We have everything available here on our campus. The campus gives a roaring enthusiastic vibe, it attracts talent towards itself from all parts of our country. The diversity of the students on my campus not only makes learning deeper and productive but also more vibrant and interesting. The most unique thing about my campus is the type of responsibility the campus owes towards itself for the betterment of the students. This is clearly visible in the functioning of all the processes carried out here from administrative processes to the student-driven committees. In a true sense, my B-School treats all of us like family, which it knows and I pray to grow prosperous day by day. Without any question in my mind, it is Aditya Birla Sunlife Insurance Company. The life insurance company in India has not touched heights it is supposed to till now. The reasons for the same are multiple, one of them being an unawareness of our people about its future benefits and lack of futuristic perspective. Though the jobs in the industry are very thankless when previewed from lens of the customer and people are very skeptical of insurance agents, but since I got the opportunity to intern for 2 months in the industry I no longer feel the same. In my opinion, unknowingly it has, does and will help people in their hard times. The insurance money cannot reduce the emotional pain of anyone but it sure has the potential to make the individual and his family live strong without begging in times of distress. I hope the company and industry gain more importance in our country in near future.